CAMPAIGNERS are breathing sighs of relief after plans to dump thousands of lorry loads full of rubble in an unused railway cutting in Heckmondwike were vetoed. 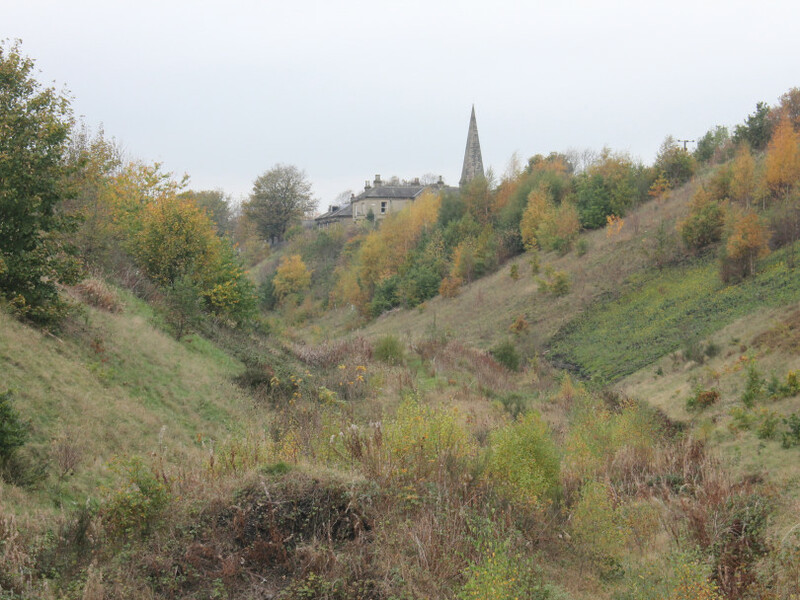 The ‘Oppose the Heckmondwike Dump’ campaign group have long been objecting to proposals to dump 138,000 tonnes of debris in the old railway cutting near Walkley Terrace, to facilitate the construction of new homes. Developers launched an appeal after Kirklees Council rejected the proposals early last year. But this week planning inspector Caroline Mulloy sided with the campaigners, saying that lorries accessing the site would make the surrounding residential streets unsafe for motorists and pedestrians and would disrupt traffic. As many as four wagon-loads of rubble were expected every hour on the narrow Walkley Terrace, causing air and noise pollution. Campaigner Howard Gee said: “It just goes to show what can be achieved when local people unite to fight such a ridiculous proposal. Kirklees planning officers had turned it down, as had the planning committee. “Our opposition was supported by our MP Tracy Brabin and our Heckmondwike councillors Viv Kendrick and David Sheard. “Now the National Planning Inspector has agreed with hundreds of local residents that 36 more HGV trips a day through our already congested little town would not only add to the traffic jams but cause road safety issues at the site entrance, near the junction of Walkley Lane and Walkley Terrace. “She determined that the proposal would increase air pollution, create unacceptable levels of dust and noise for nearby households, as well as presenting a serious flood risk and harming the ecology of this tranquil natural green corridor. Homes could still be built on the site after another housing scheme for 74 homes, which wouldn’t need as much of the land being infilled, was approved by councillors in January.